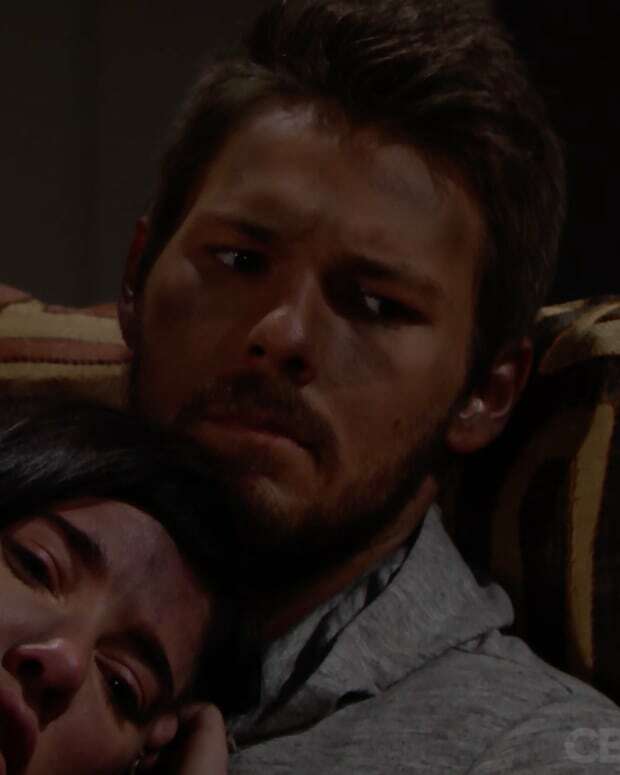 Liam begs Steffy to try and understand the dire circumstances he and Sally faced. He tells Steffy he loves her, not Sally. He says it was a moment, but Steffy declares he has feelings for Sally. Coco is surprised to hear from Sally about what happened with Liam. She fears how Steffy will react when Liam tells her the truth. Sally explains everything to her starting with CJ losing the building after the fire. Coco tells Sally she&apos;s in love with Liam. Wyatt is skeptical that Bill will find some common ground with Liam, despite Steffy&apos;s attempts. Bill accuses him of being negative, then blames Liam for having a sit-in. He tells Wyatt that Liam should focus on his marriage and ignore Sally. Bill praises Steffy for bringing him and Liam back together. He tells Wyatt that Liam blew it up again by siding with Sally and Spectra. Wyatt assures Bill that Liam will come around with time. Bill can&apos;t stop gushing about Steffy. Steffy tells Liam it doesn&apos;t matter what the circumstances were. Liam tells her he thought it was a way to comfort her before they died since Bill put them in that situation to begin with. Steffy questions his loyalty because he put her worst enemy ahead of her. Sally tells Coco about her experience after she woke up in the rubble. She relates how Liam talked her down and made her relax. Coco warns Sally that Steffy will demand they stay apart once she finds out the truth. Steffy tells Liam she always had to compete with Hope, but she managed because Hope was a descent person. She calls Sally a liar and a thief. Steffy wants him to understand how it feels for her because she&apos;s asked him to stop siding with Sally over and over again. She tells him to go save Sally because she doesn&apos;t need to be rescued. Steffy says loves him, but she needs time to think. She informs Liam she&apos;s disgusted with him and leaves.